We are a family owned and operated business, our products are handcrafted to order and not mass produced. Raw material comes in as recycled HDPE plastic sheet, where it is precision cut with cnc machines, then handcrafted to completion using various hand tools. Grindings from cutting are collected and recycled, resulting in very little waste material. 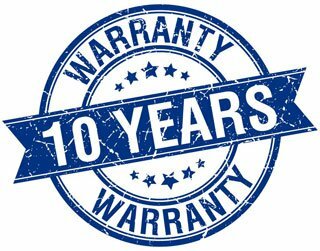 All BeaverSprings products are warrantied against defects in manufacture and materials for 10 years, except for Sleds and Toboggans, which are warrantied for 2 years. 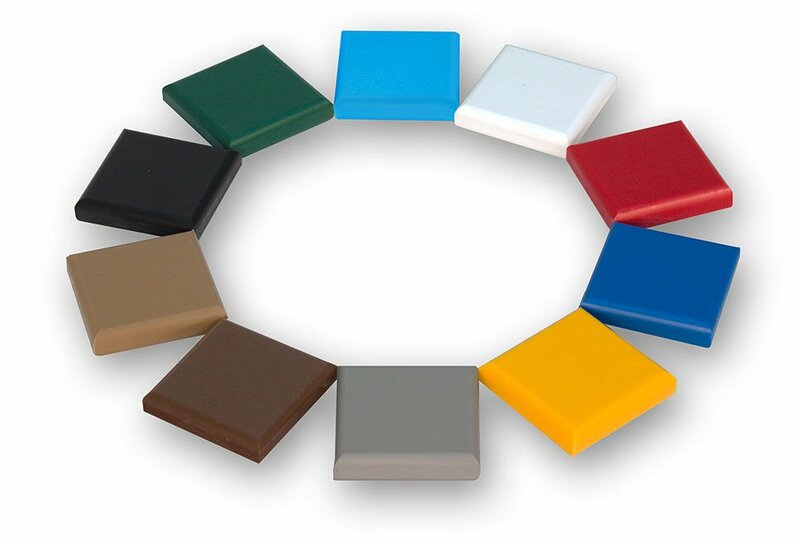 All of our furniture sets are available in the full range of colours, choose your own.